Fingers crossed for the rest! PS - if anyone gets a PM from me via the Sales Corner where I offer to buy your lovely watches, please ignore me for the next 24hr or so! I like Rioja. Trades considered. Worn almost constantly for the week, though alternating a little with a beater. Lost two seconds which is not too shabby in my book. 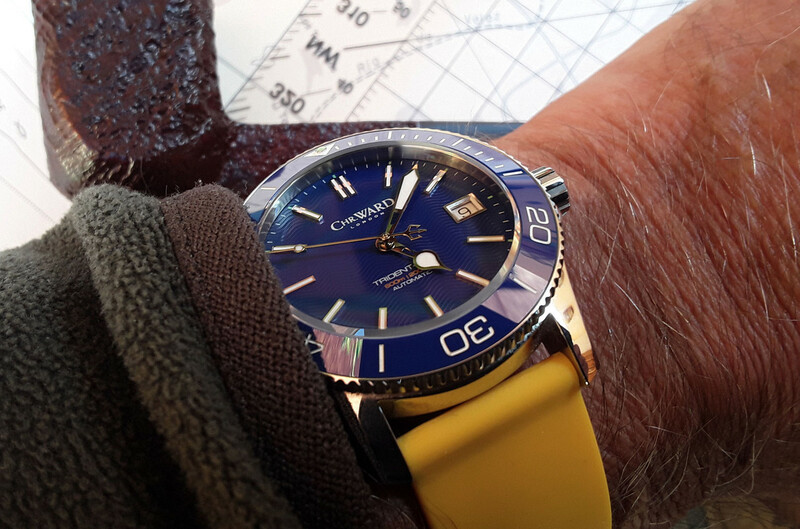 C65 Trident Diver for our trip to Galway. C65 Trident for me as well today. 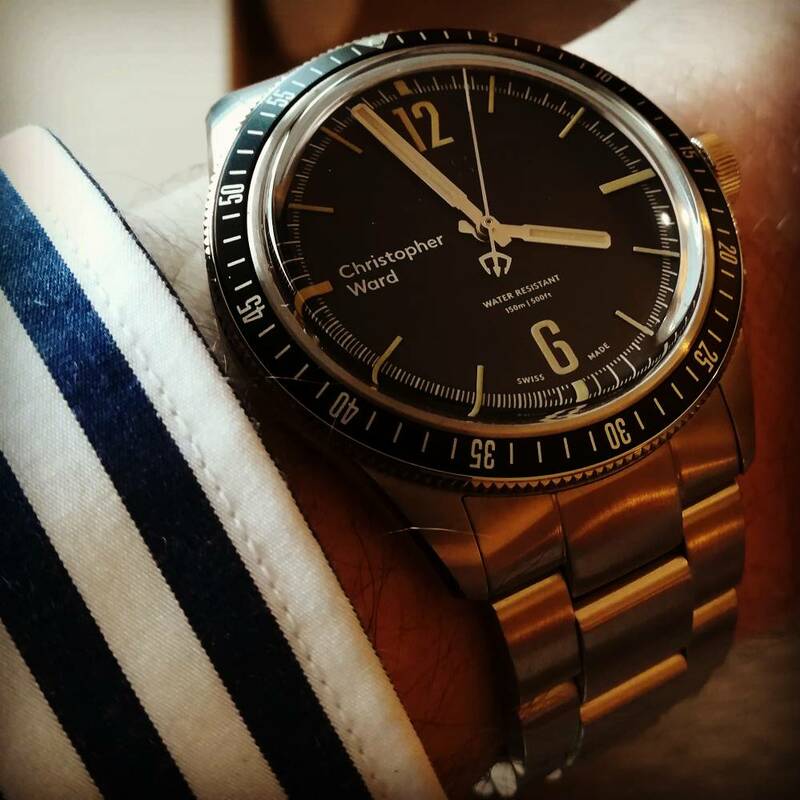 gaf1958 wrote: C65 Trident for me as well today. 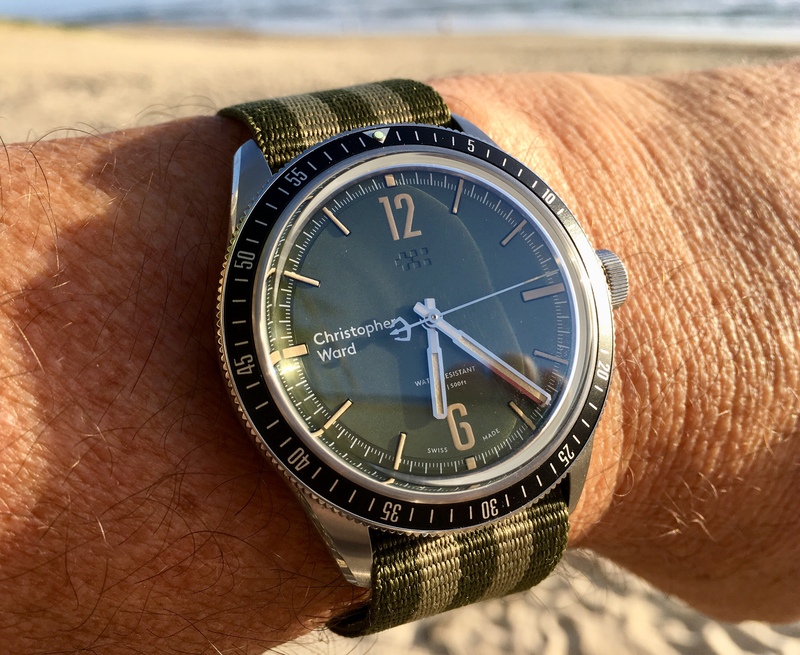 Looking sparkling in the summer sunshine Gary and a great colour combination with the NATO (looks to be olive green and Khaki, with a quality weave). 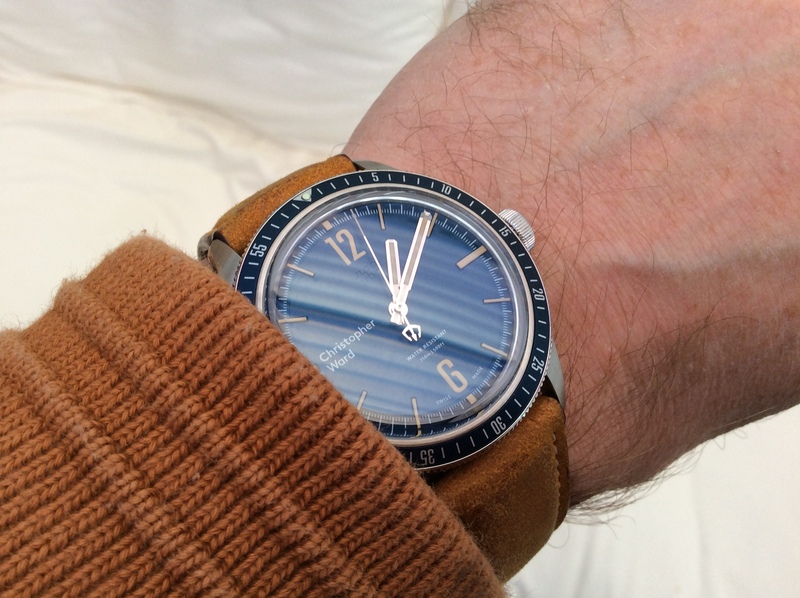 This would look great on the harveston greeny bronzey strap. 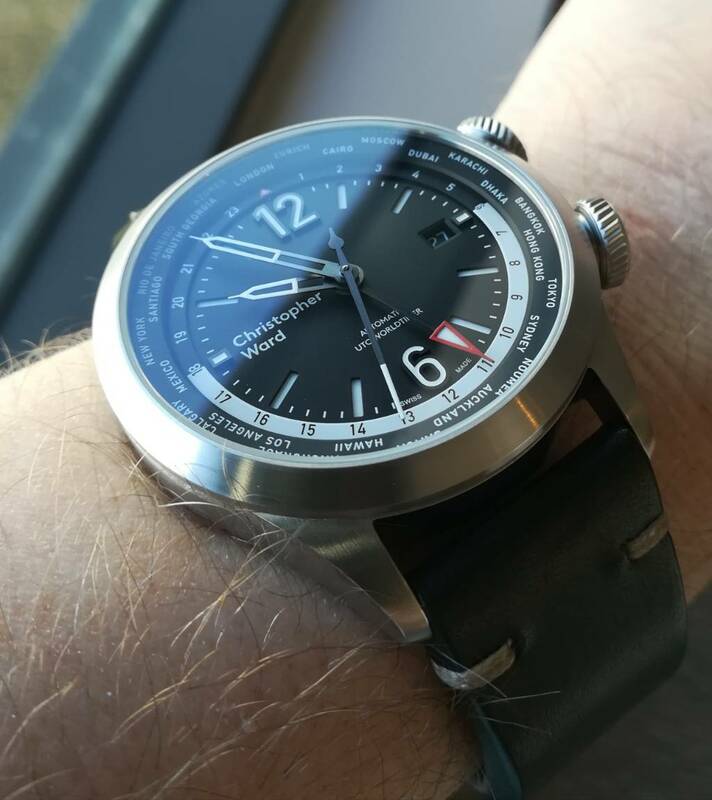 The c65 range may well be my favourite cws thus far. stefs wrote: This would look great on the harveston greeny bronzey strap. 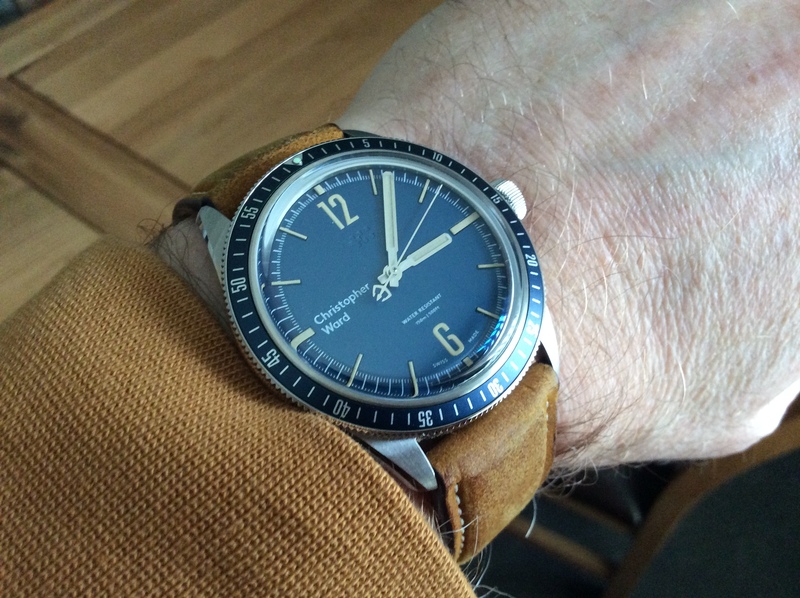 The c65 range may well be my favourite cws thus far. I have one of those Paul. 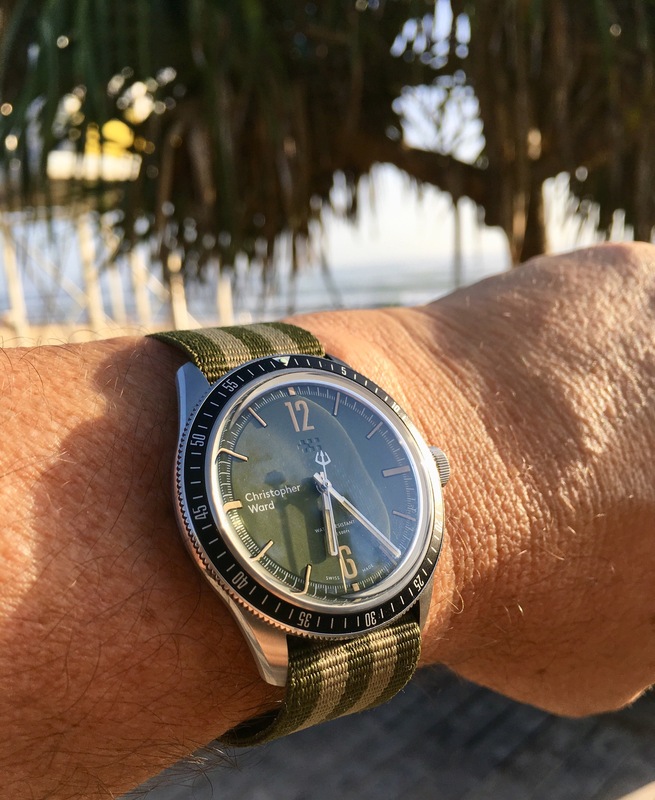 I like the look, but the thickness of the Haveston strap means that on the C65 it doesn’t pull down and wrap around my wrist very well - it sticks out at the back of my wrist which was one of the things that put me off NATO straps to begin with (ok for a different reason, but still). Shame really, but it may work well on another watch... perhaps. Three days running for this.